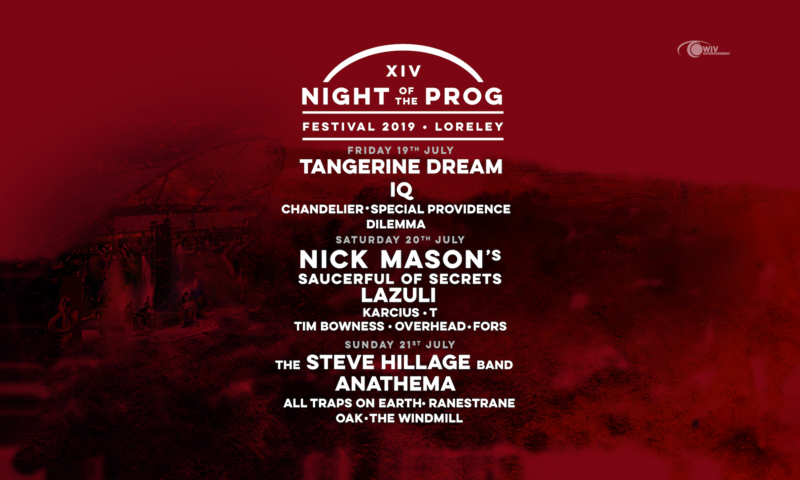 Checkout the official Night of the Prog Festival XIII Spotify playlist featuring this years lineup! Open the full post to access the playlist directly. We are looking forward to your feedback! Nicly done !would be a little dissapointed if you did not do this. Some these groups opend my ears.